Get the Funk Out! : 10/8/18 at 9:30am pst - Bruce Blackman, the front man for the 1970s band “Starbuck” and writer of the song, “Moonlight Feels Right,” which reached No. 3 on the Billboard chart. 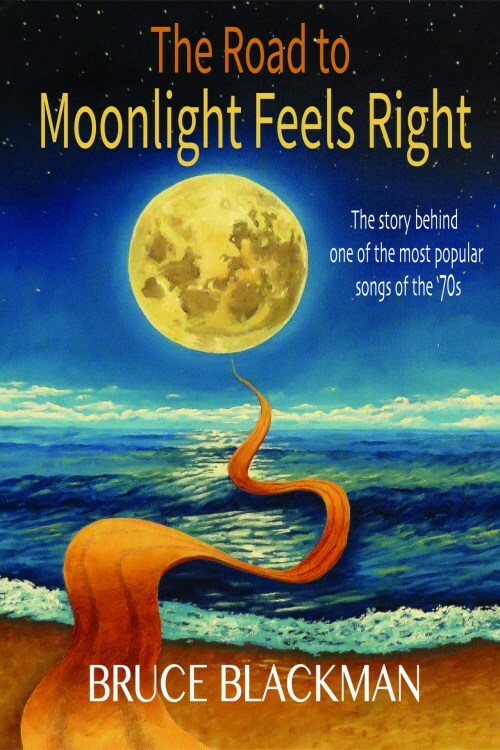 10/8/18 at 9:30am pst - Bruce Blackman, the front man for the 1970s band “Starbuck” and writer of the song, “Moonlight Feels Right,” which reached No. 3 on the Billboard chart. 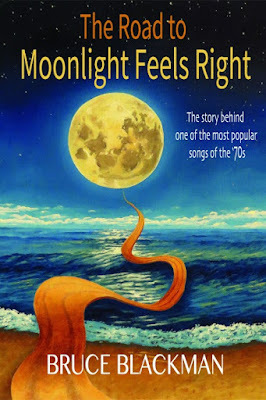 Announcing the upcoming new release by Bruce Blackman titled “Moonlight Feels Right.” Mr Blackman was the front man for the 1970s band “Starbuck” and wrote the song, “Moonlight Feels Right,” which reached No. 3 on the Billboard chart. Every song has a story behind it, and this is the captivating tale, told with Bruce Blackman’s unsurpassable wit, that collects the nerve-endings of a time gone by . . . a time that is still revered to this day. 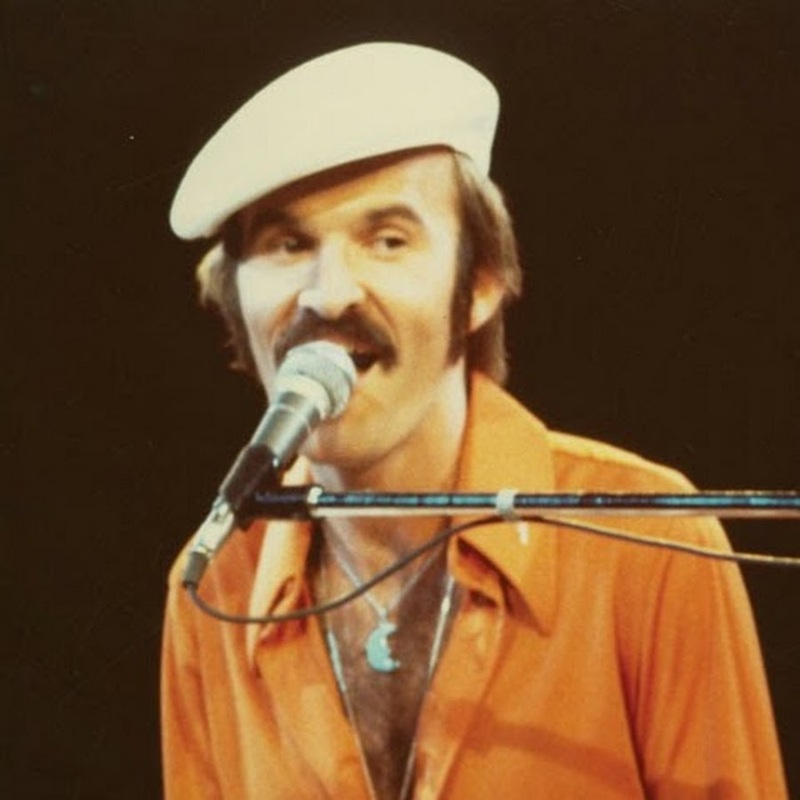 Moonlight Feels Right by Starbuck, a group in which Bruce was the front man with his familiar white cap, became one of the top-selling songs of the ’70s, and is still played in 54 countries across the globe. Bruce takes you on a musical cruise through the ’60s and ’70s in a page-turning, laugh-out-loud memoir—from his Mississippi Delta childhood to adventures in Hollywood, packed with celebrities and filled with telling detail. Touching at moments and side-splitting hilarious at others, this engrossing memoir gives you lots of juicy tidbits. 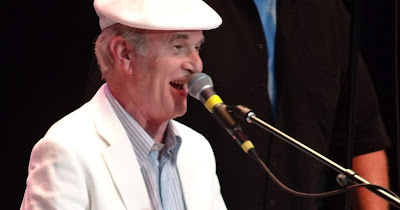 Beginning with their breakout concert with his group Starbuck opening for ELO, he takes you behind the scenes of American Bandstand, Merv Griffin, Rock Concert, Midnight Special, and Dinah Shore. It’s all here—the back stories, the part you couldn’t see. From his experiences with William Faulkner and Jim Morrison to his brief appearance in the movie The Graduate, you’ll enjoy a front-row seat on his one-of-a-kind trip to the top of the charts . . . The Road to Moonlight Feels Right. Bruce Blackman takes you on a musical cruise through the ’60s and ’70s in a page-turning, laugh-out-loud memoir—from his Mississippi Delta childhood to adventures in Hollywood, packed with celebrities and filled with telling detail. Touching at moments and side-splitting hilarious at others, this engrossing memoir gives you lots of juicy tidbits. Beginning with their breakout concert with his group Starbuck opening for ELO, he takes you behind the scenes of American Bandstand, Merv Griffin, Rock Concert, Midnight Special, and Dinah Shore. It’s all here---the back stories, the part you couldn’t see. This is a commanding memoir that stands the test of time. After all, who doesn’t like a bit of moonlight magic?